Take a 3D Tour, CLICK on the 3D BUTTON & Walk Around. Watch a Custom Drone Video Tour, Click on Video Button! 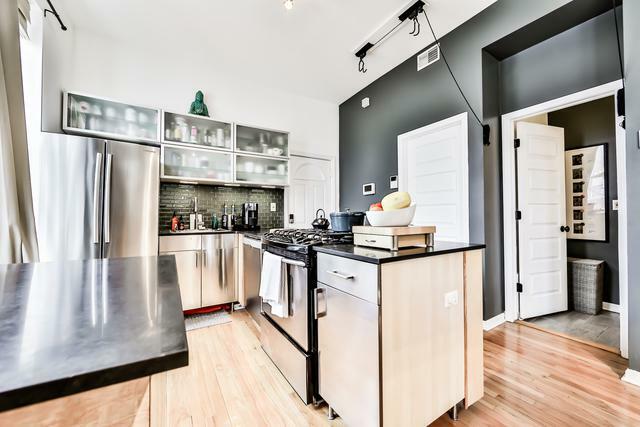 Live in the heart of Wicker Park in this spacious 2 Bed/1 Bath PLUS Den! Extra large deck perfect for grilling & entertaining guests! 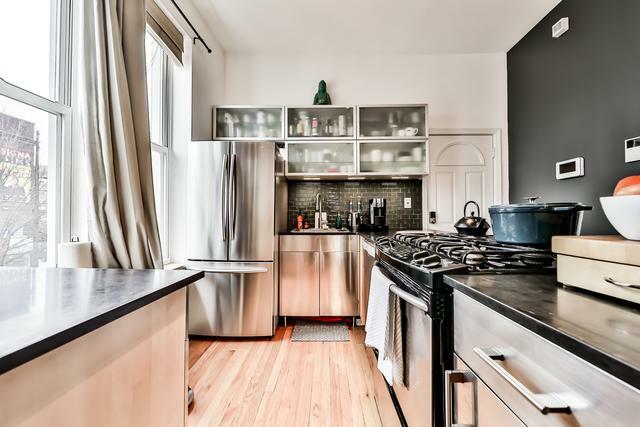 Modern kitchen includes SS appliances, dishwasher & plenty of cabinets! Unit features hardwood floors throughout, tons of closets, & large windows that flood the unit w/ natural light. Bonus room features sliding glass door to deck and is perfect for an in-home office OR den! Building offers video buzzer & condo is pre-wired with Vivint for plenty of home automation options. Laundry room in building. You CAN add washer & dryer in unit. Easy street parking available. 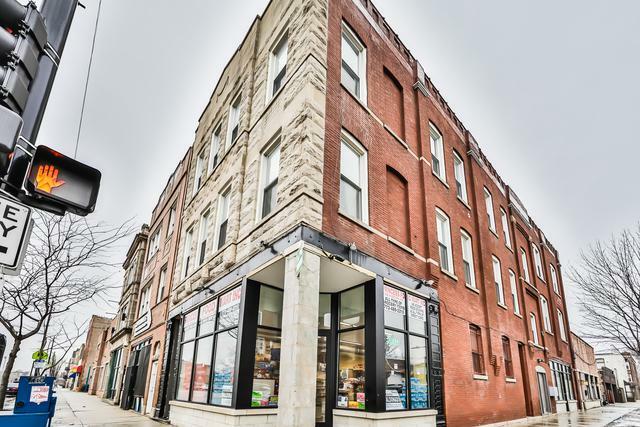 Quiet unit on tree-lined street w/easy access to multiple bus routes & Damen blue line. 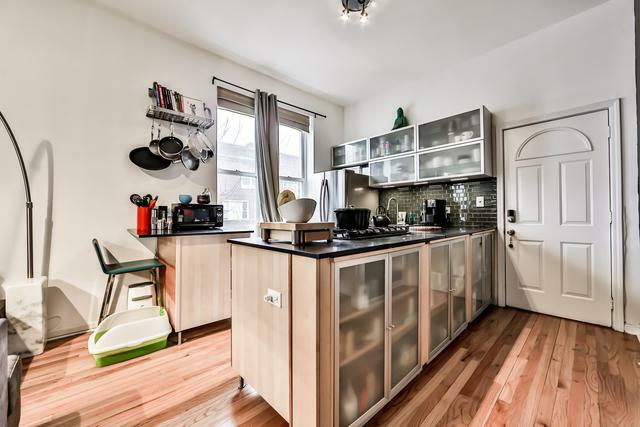 Walk out your door to Hash quick walk to Milwaukee/North/Damen or Division/Damen and all of the Bucktown/Wicker Park Entertainment, Parks, Restaurants, Nightlife, & the 606! !